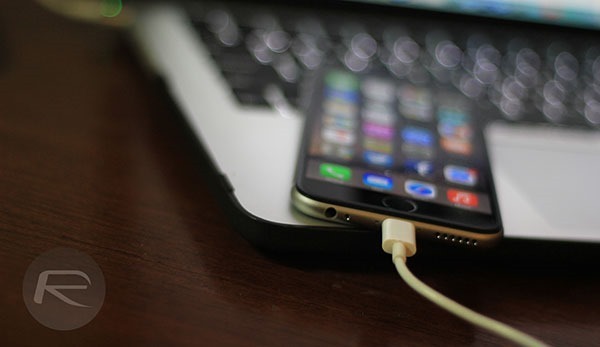 If you’ve been paying attention to the iPhone 7 rumors that have been circulating for a while now, then you’ll already be aware that many believe the next big iPhone release will see the death of the 3.5mm earphone/headphone jack. That would, assuming it happened, leave Lightning and Bluetooth as the only ways to connect earphones/headphones to Apple’s new smartphone, both of which have their own drawbacks and limitations. 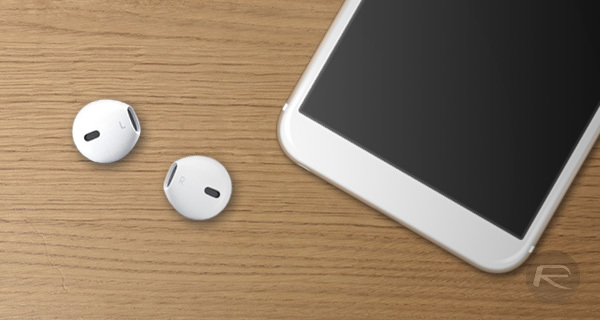 Bluetooth is by far the most elegant, so it shouldn’t come as too big a surprise that Apple is said to be working on bringing its own wireless earphones to market, ready for that iPhone 7. Using the the know-how that it acquired when it bought Beats, Apple’s new Bluetooth earphones are reported to be completely wireless. That means that both the left and right earphones would be independent, with no cable connecting the two. Sources of 9to5Mac describe Apple’s offering as similar to Moto Hint headset and Bragi’s Dash headphones, which were shown off at the CES 2016, so the concept isn’t entirely new. Still in development but hoped to be ready for the iPhone 7’s arrival, these new earphones are likely to feature a microphone for hands-free calling as well as, importantly, access to Siri voice commands. Both would also need a button of some sort to be built into one of the earpieces, it’s fair to imagine. Unlike the current Beats wireless earphones, the upcoming offering won’t come with micro-USB charging ports but a charging case of sorts for wirelessly charging them. As for pricing, this kind of technology doesn’t come cheap. A similar product, announced by Bragi at CES this week, will retail for $300, which means that it is highly unlikely that the new Apple/Beats wireless earphones will be bundled in with new iPhones. Rumors that Apple will do away with the 3.5mm earphone jack have caused quite the discontent, with petitions even springing up, demanding that Apple changes its mind. That 3.5mm jack has been around a long, long time, but then again, so had the horse and cart when the automobile came along. Progress is progress; long may that continue. I really hate the Earpods always falling out! I would lose these in about 2.5 seconds. What no mom jokes goon? Go steal an iPhone wish u had one. Should I sell my new $50,000 Sennheiser Orpheus headphones ? However it’s the move to 24bit 192khz I’m really hanging for to free us from the putrid 16/44 chains Phiilips imposed upon us decades ago. Only Apple has the clout to achieve this. We all embrace HD video but where’s the HD audio? All music is routinely shitified to the dismay of musicians & listeners alike. Mixed feelings on this one. 1st, i love the idea of no cords, been using bluetooth for years, however people being people there is no way they are going to put these buds in a case when not in use. In the pocket or purse they go. 2nd, how many of us have the corded buds fall out of there ears. Unless you see or catch them you will inevitably lose one or both then you must use just one, or have to revert back to another type of bluetooth headphones. Could get costly. Open minded about the concept. Let’s see what actually comes about. Perhaps they will come with earclips so you don’t loose them,if they aren’t going to bundle them with the new phones cheaper alternatives are available.